Brutalitopia: Steven Wilson - Hand. Cannot. Erase. Solo projects are somewhat of a double-edged sword. An artist certainly has the freedom to explore different territories than previously explored in their primary project, but that freedom can sometimes come across as self-indulgent and perhaps even irksome for fans of the aforementioned mainstay. Steven Wilson, the mastermind behind progressive metal band Porcupine Tree, is evidence of how a solo project can yield amazing results. It's been six years since the last album from Porcupine Tree, but since then, Wilson has released three solo albums, each being progressive rock/metal journeys that are unique unto themselves. Hand. Cannot. Erase., the latest and fourth installment in this solo discography, is no exception. While it contains Wilson's poppiest material to date, its undercurrents stay true to the experimental boldness that was so much a part of the DNA of the three previous albums. As is the case for any concept album, understanding the concept itself always helps relate to the stylistic choices of the music. Hand. Cannot. Erase. is conceptualized around the real life story of Joyce Vincent; a woman who died in her London apartment in 2003 and remained undiscovered for nearly three years. This harrowing notion that someone in a major world city could just die without a single person noticing is captured brilliantly throughout the course of Hand. Cannot. Erase. It's very much an album that has two distinct halves; the first half being light-hearted, and (dare I say?) cheery, while the second half shifts to a darker, colder, slightly unsettling territory. The introduction of the album uses an electronic rhythm that builds in unison with fluid piano playing; leading into "3 Years Older," a ten minute rock anthem primarily driven by Wilson's vocal melodies. The next few tracks emphasize the sublimely warm and catchy elements of Wilson's palette; best represented by "Perfect Life." Much like "3 Years Older," these tracks champion melody over technicality to such an extent that it reads outside the box for Wilson. To accentuate this further, female guest vocals are also thrown in the mix, courtesy of Israeli alternative rock artist Ninet Tayeb. If you've been eagerly awaiting Hand. Cannot. Erase. with desire for more adventurous progressive musings of Steven Wilson albums past, then the second half of the album will be your payoff. When the track "Home Invasion" comes around, the album starts to take a noticeably darker shade. In many ways it becomes an inverse of the album's first half. As opposed to relying on vocal melodies, tracks like "Home Invasion" and "Regret #9" set a somber tone by letting heavier rhythms, deep synthesizers, and aggressive guitar solos come through to the forefront. The album as a whole, however, builds up to "Ancestral", the apex of the listening experience. Acting as a culmination of the album's best elements (read: catchy, heavy, and technically astute), "Ancestral" elevates Hand. Cannot. Erase. from an enjoyable listen to a rewarding one. Hand. Cannot. Erase. 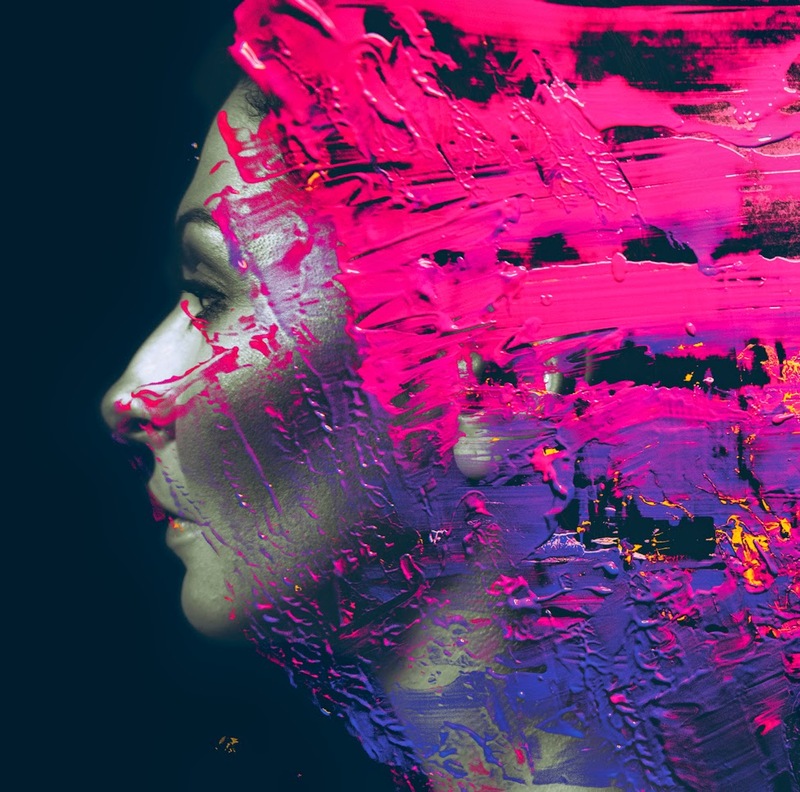 certainly isn't anything that will change the paradigm of progressive music, but there's a special something about Steven Wilson's songwriting that never ceases to impress. While this album may just be another notch on the belt of an already well-accomplished musician, it's a notch that, like all the other notches, stands out on its own. Hand. Cannot. Erase. unquestionably features some of Wilson's most accessible material to date. Somehow, he manages to keep it balanced and well-integrated with progressive tendencies of albums past to create an intriguing dichotomy. Consider me sold on this one, guys and gals.